Where else are you going to get the Very Hungry Caterpillar, Hugh F-W and Ben Goldacre in such close proximity? When is a bookshop not a bookshop? When it's a moving market stall, that's when. 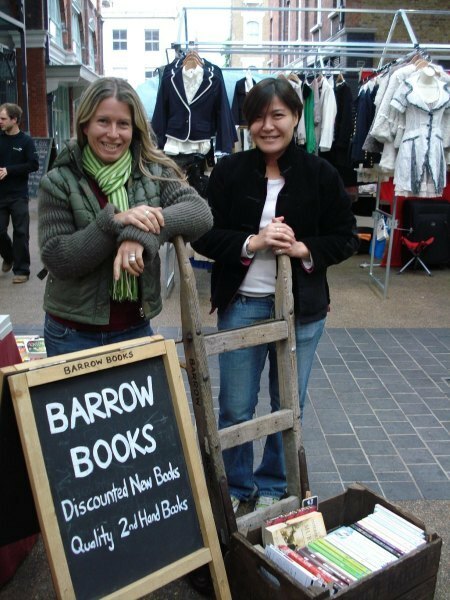 Barrow Books started shuffling between Spitalfields and the Backyard Market at the Truman Brewery in May, and what they lack in size they make up for in interestingness. 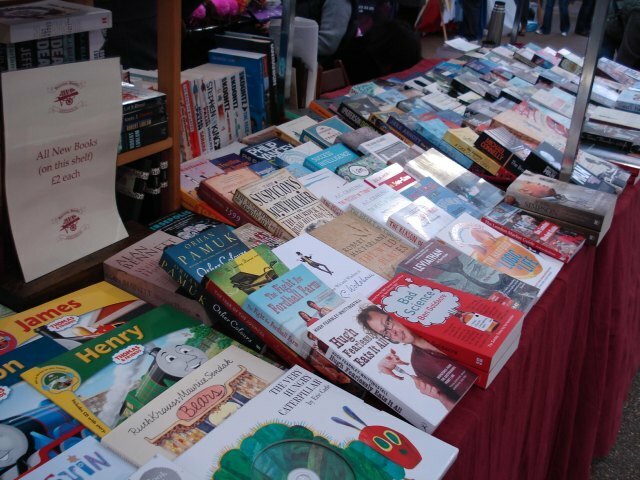 Regina and Suzanne sell new books at a discount, and second hand books (when they have space; try Spitalfields), focusing on quality rather than trying to shift Dan Browns to maximise space. 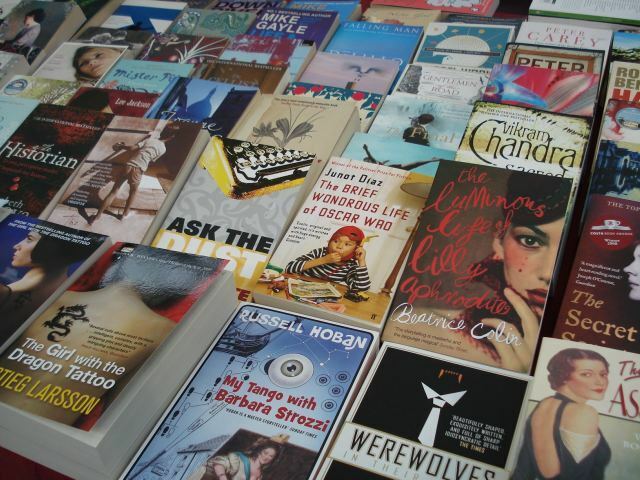 What we love about independent bookshops is the sense that the books have all been chosen because the owners love them and want to share; it's like the stock has already been sifted to separate the gold from the crap. 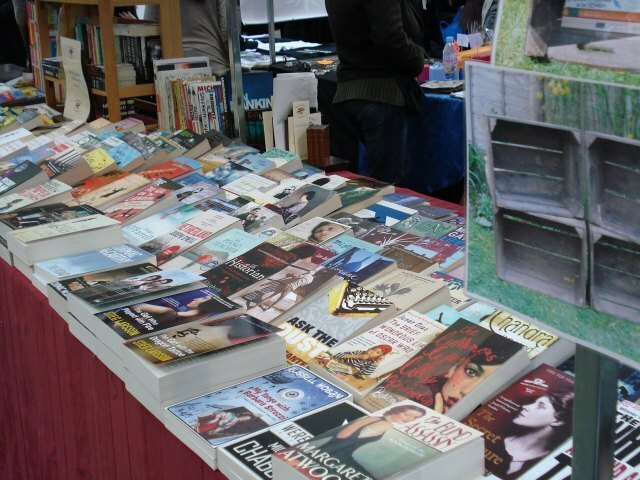 Barrow Books is a distillation of that ethos. With space at a premium, each book has to fight for its right to be there. So they have fascinating fiction, non-fiction and children's sections, and even the second hand books are a rummagers delight. 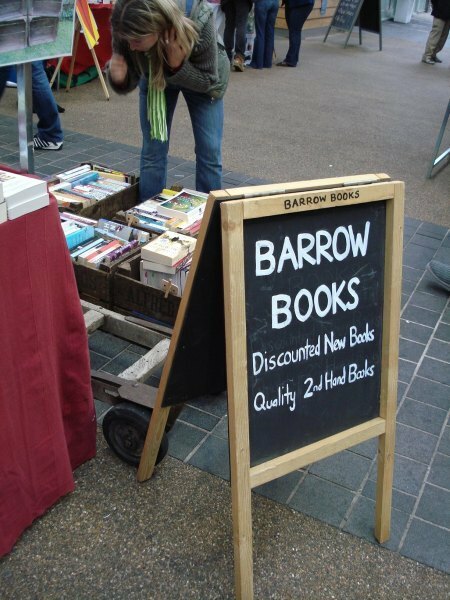 Eventually, Barrow Books may find a permanent home, but for now they're content to take their lucky barrow around London. 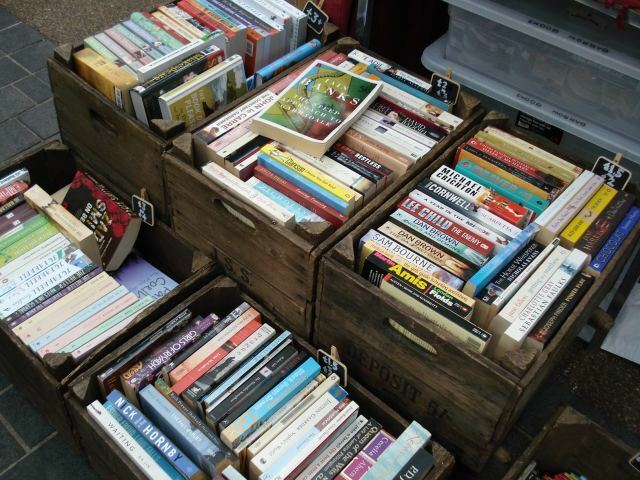 If the books alone aren't enough to entice, you can also check out their Bushel Boxes (apple crates) from the 1940s-1960s which they use to display some of the stock, and you can buy to use as bookshelves at home. Well worth a market trip? We think so. 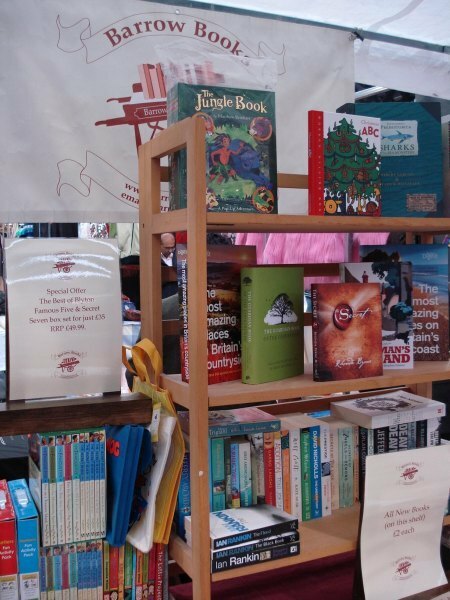 Barrow Books, Spitalfields Market (Commercial Street end) Fridays 10am-5pm, Backyard Market @ Truman Brewery, Brick Lane, Sundays 10am-5pm, occasionally at Merton Abbey Mills Market. Continue reading for a map. Images author's own. Know a good bookshop? Email us at londonist (@) gmail.com.